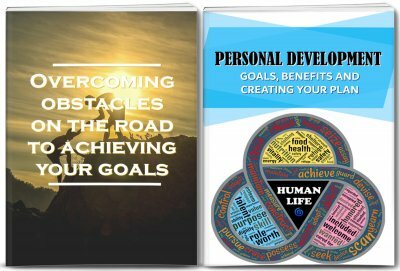 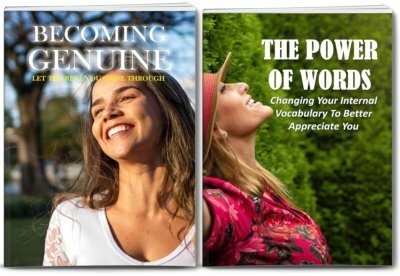 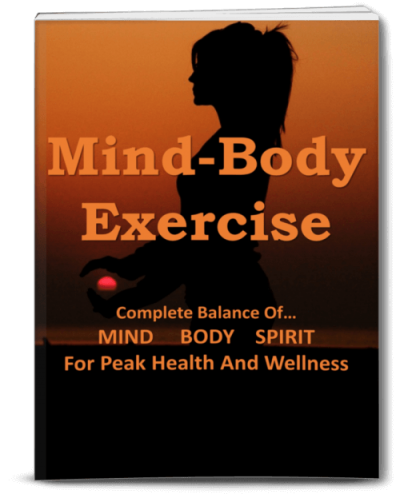 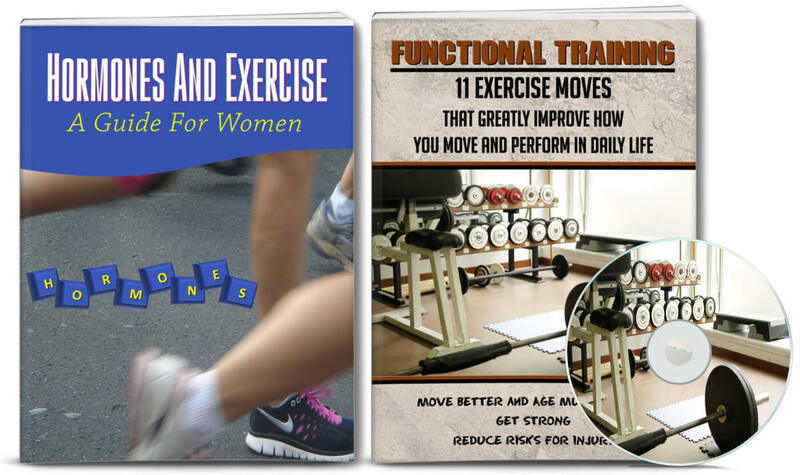 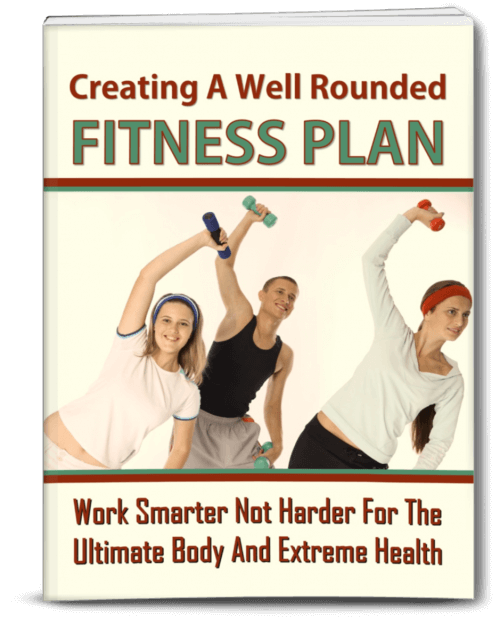 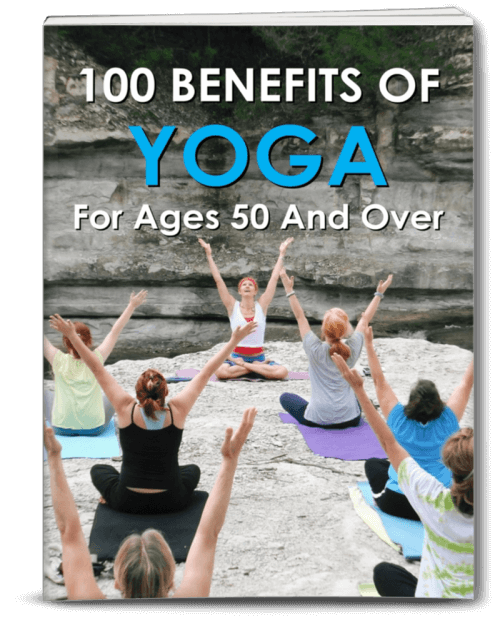 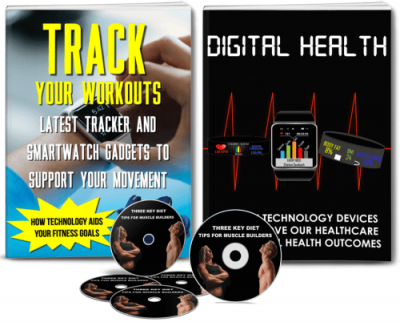 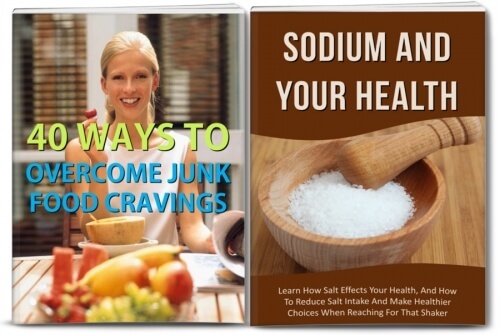 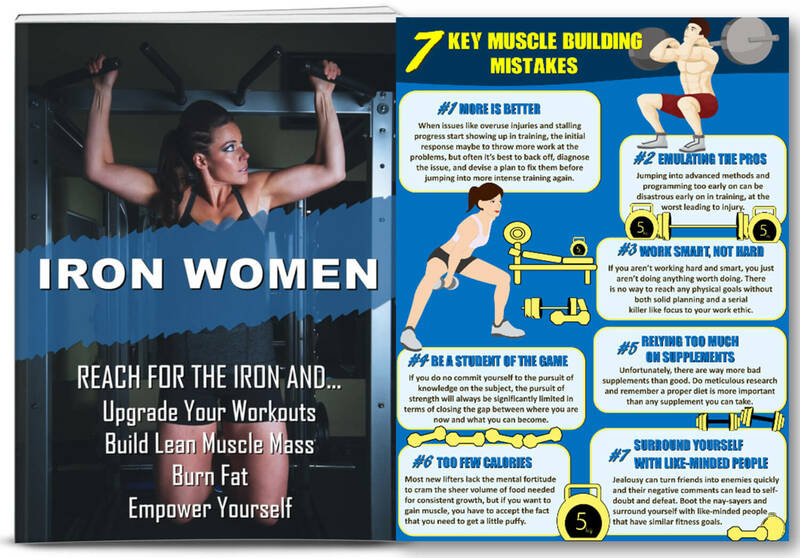 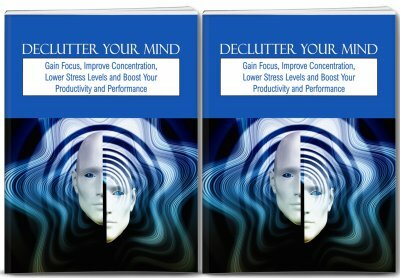 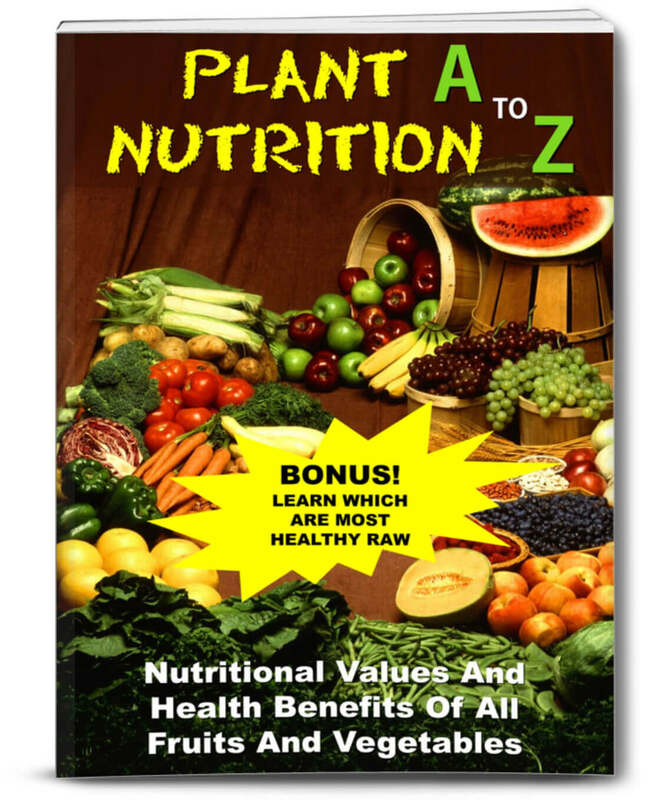 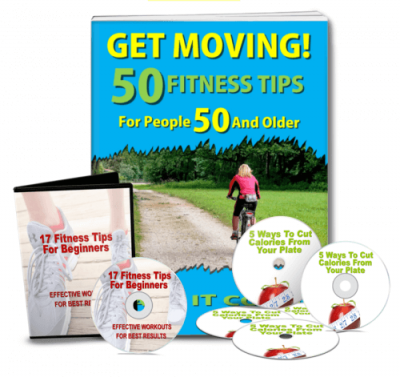 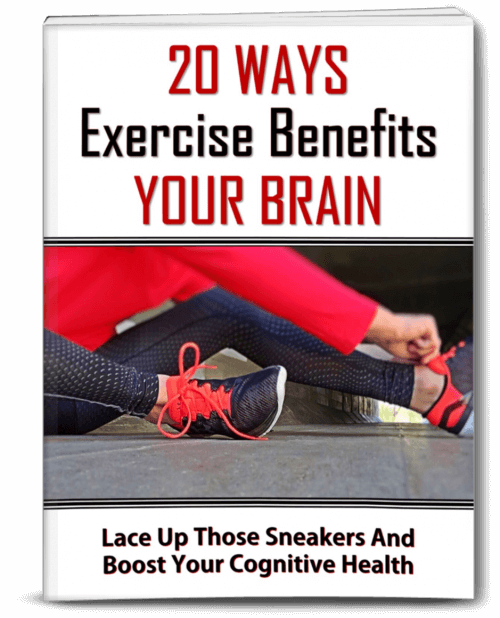 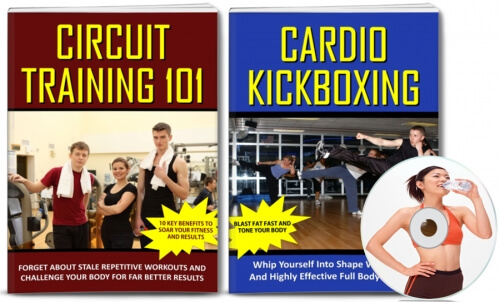 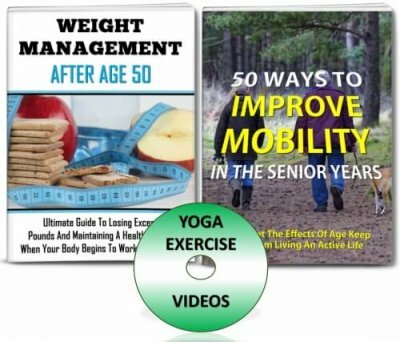 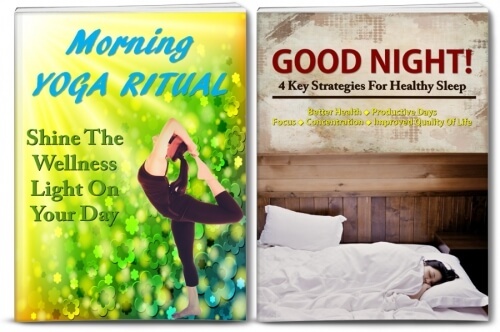 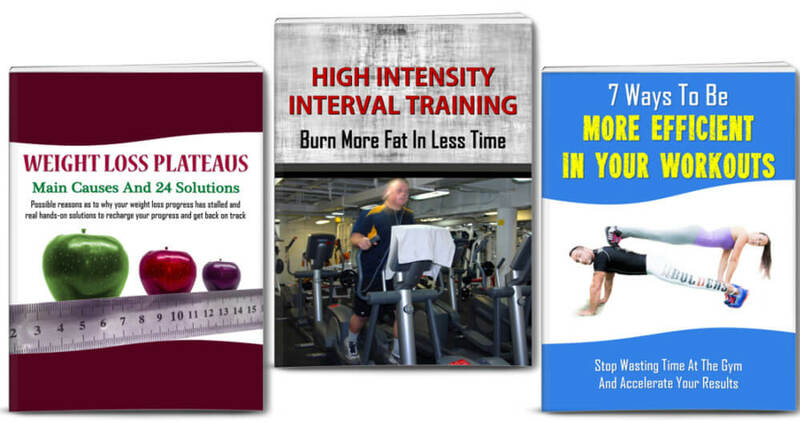 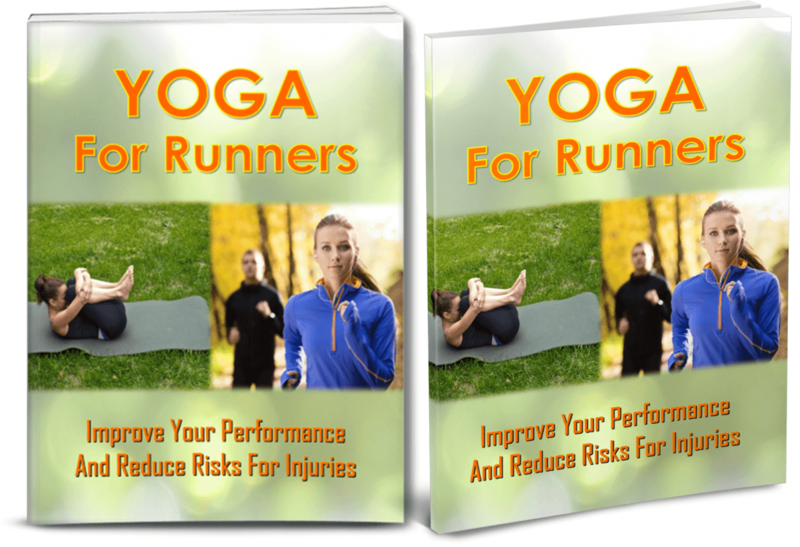 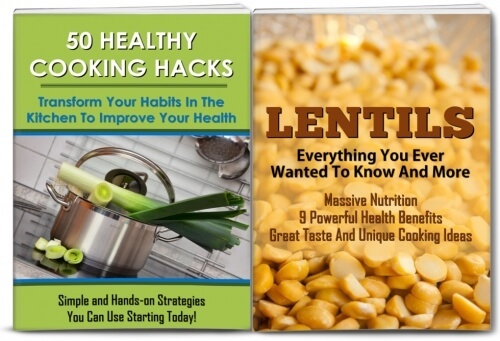 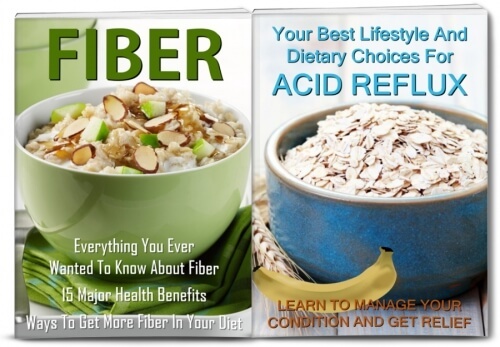 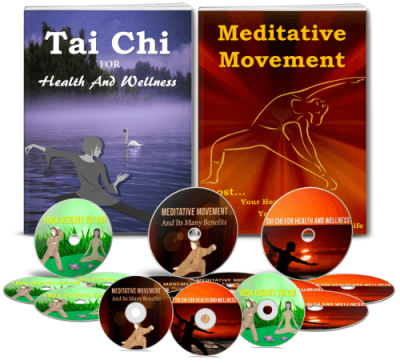 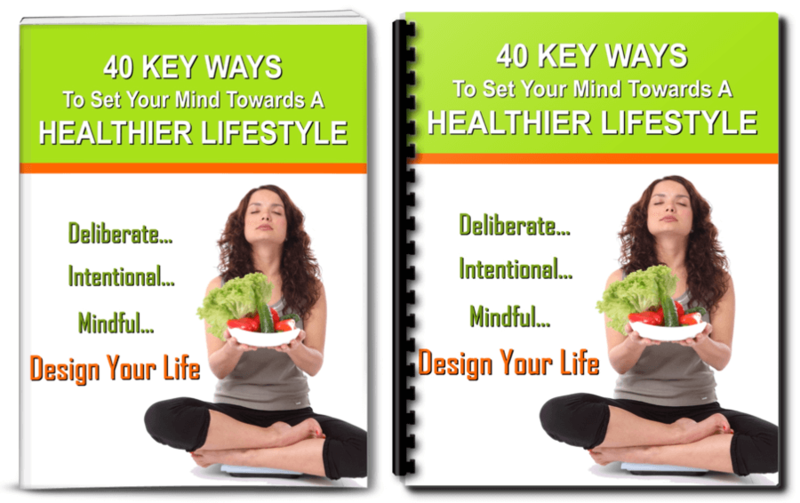 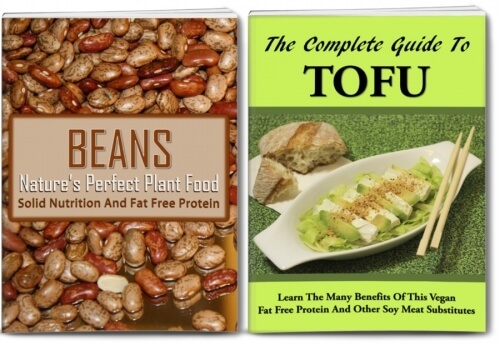 High quality Fitness PLR with 2 eBooks, 16 articles and editable quality HD video. 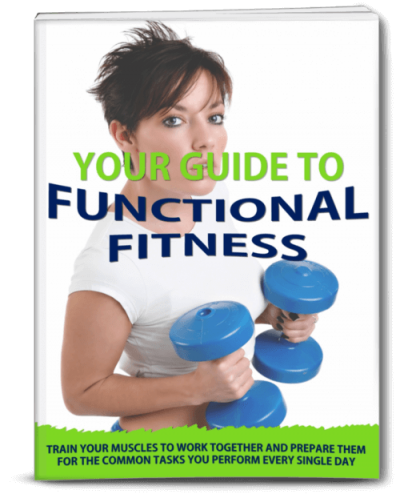 High Quality Functional Fitness Private Label Rights Package With eBook, Video With Personal Trainer, Infographic, Article, Images and More. 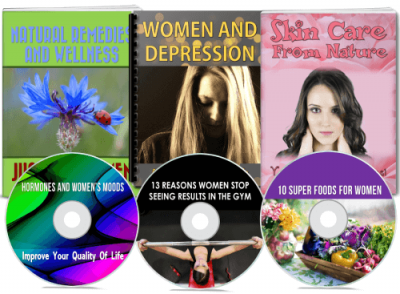 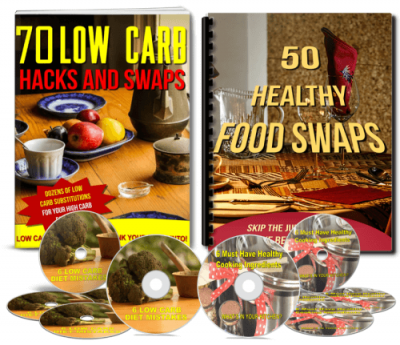 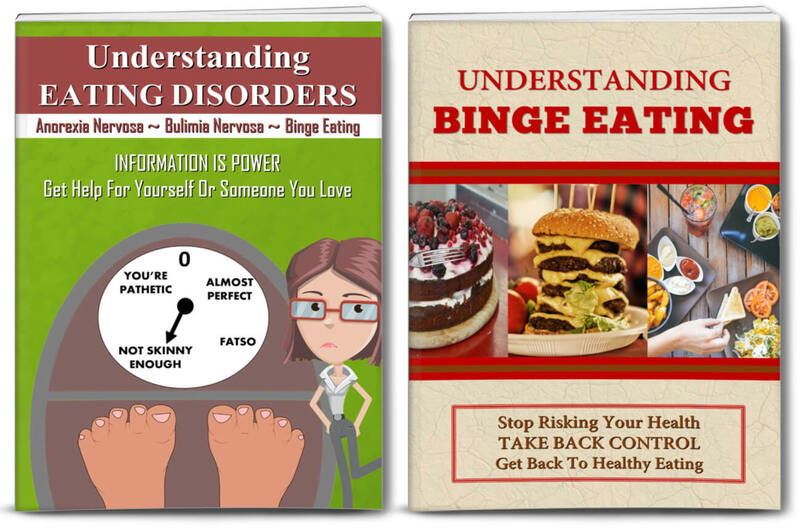 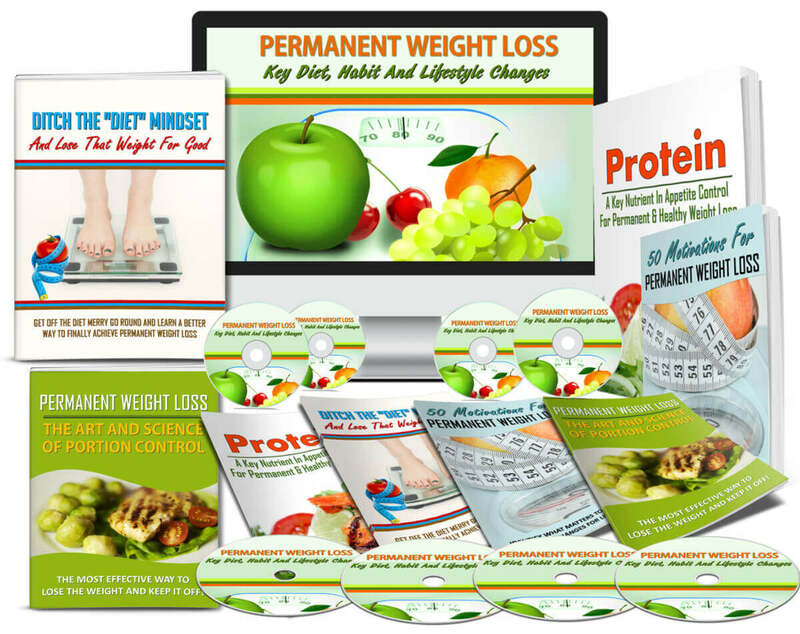 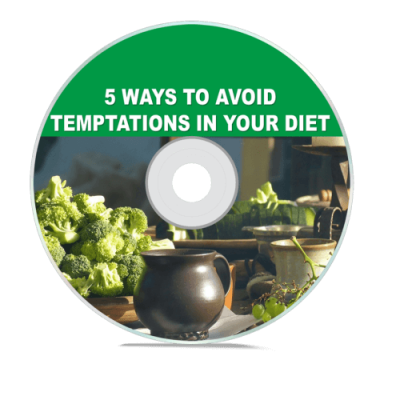 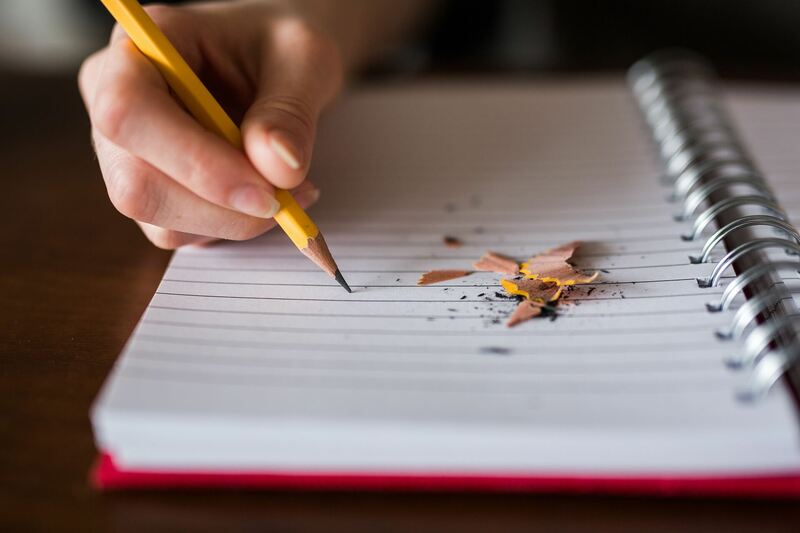 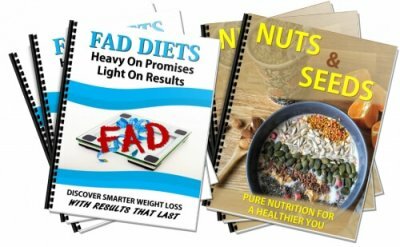 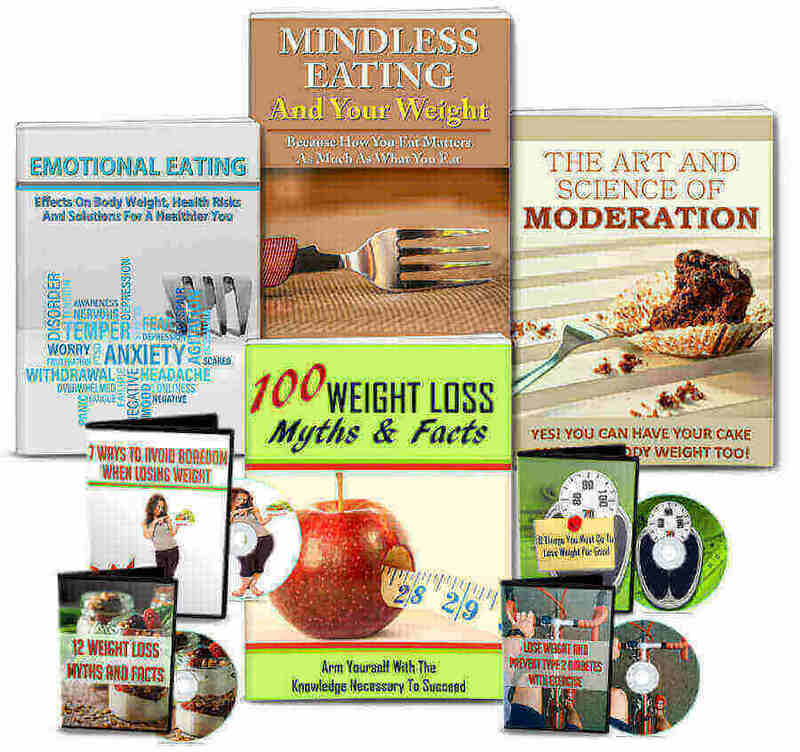 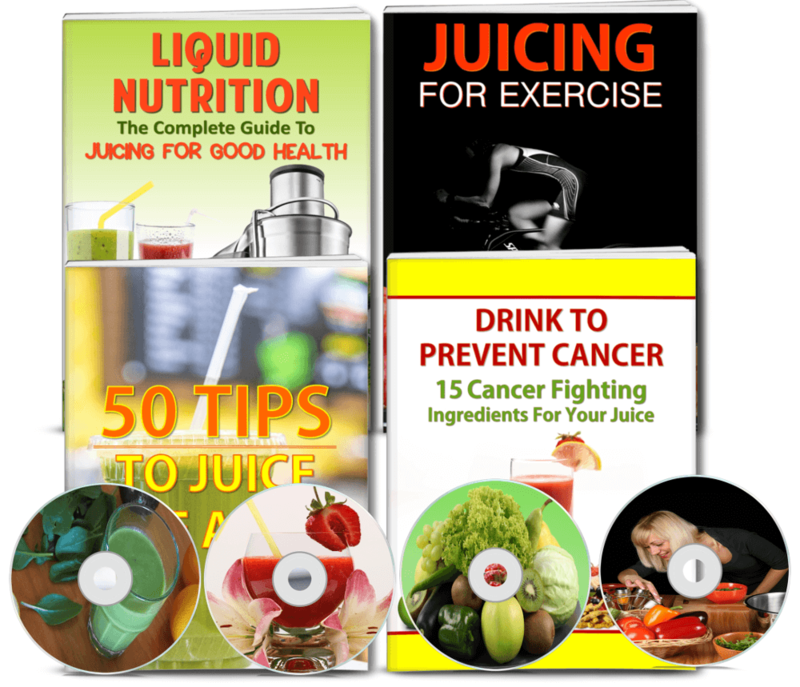 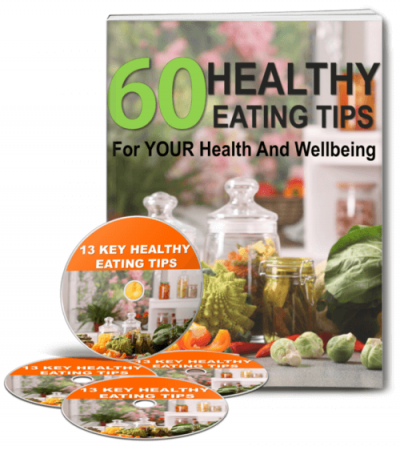 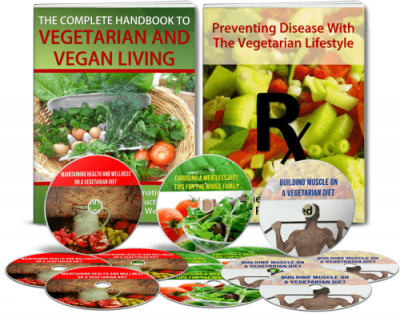 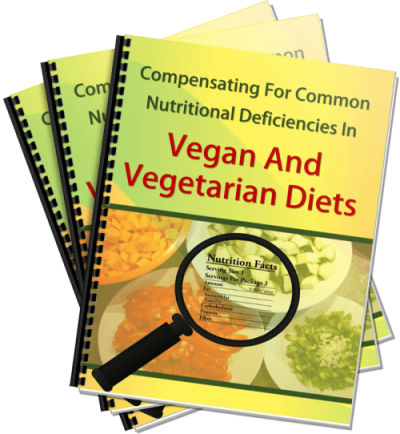 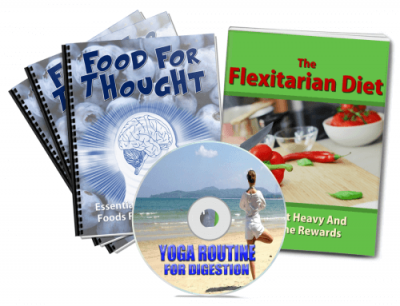 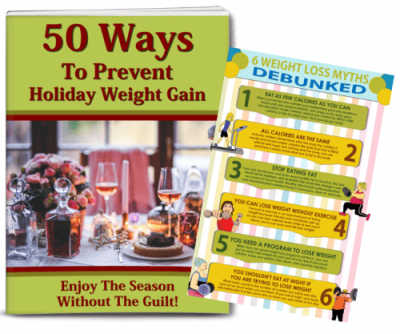 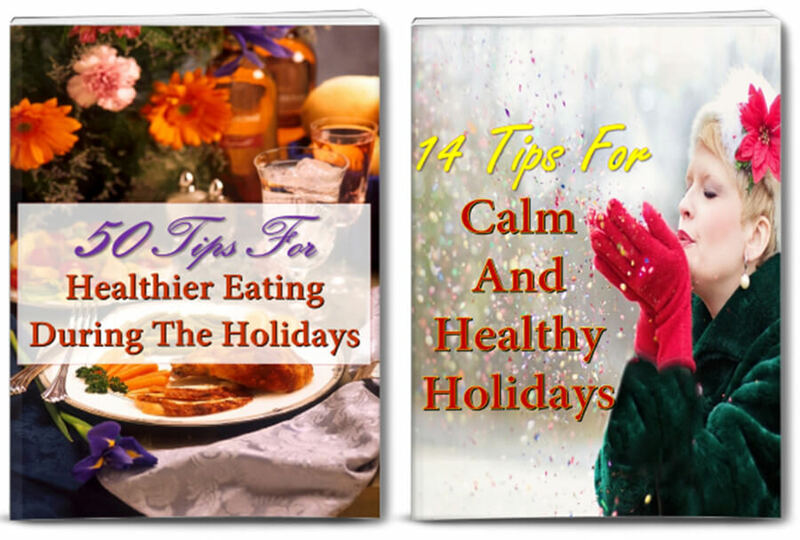 Very High Quality Weight Loss PLR With Report, 55 articles, editable quality HD video, articles, images, editable infographic and much more.